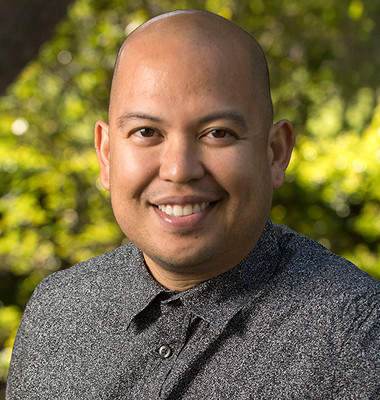 Anthony Ocampo is author of the book The Latinos of Asia: How Filipino Americans Break the Rules of Race, which has been featured in NPR Morning Edition, NPR Codeswitch, Latino USA, The New York Times, NBC, BBC, as well as Latino and Filipino ethnic news outlets such as Remezcla and Balitang America. His new book Brown and Gay in LA chronicles the experience of growing up gay within an immigrant family and community. 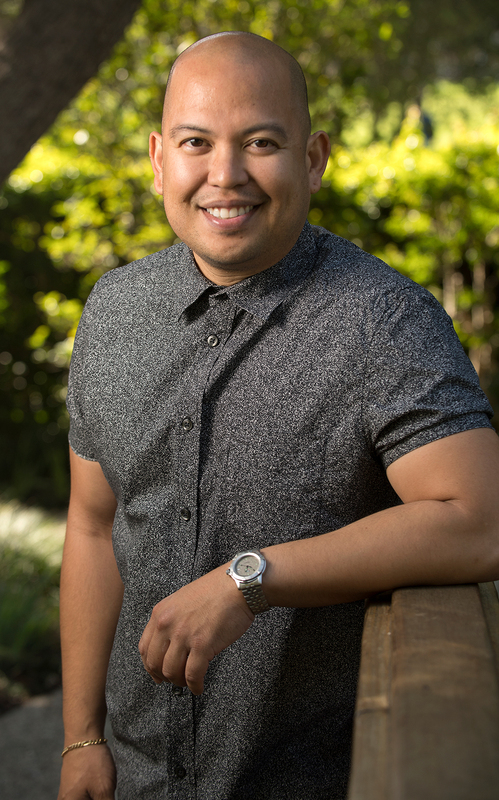 He is also working with Mary Danico and Faye Wachs on a project on Latinx and Asian American millennials and iGens. Brown and Gay in LA: When Immigrant Dreams Meet Queer Realities. Manuscript in preparation. Zhou, Min, Anthony C. Ocampo, and James Gatewood. 2016. “Transforming Asian America: Contemporary Asian Immigration to the United States,” in Contemporary Asian America (M.